If you’ve been injured on someone else’s property, you will have questions as to which parties are at fault and what you are entitled to recover. These cases can have emotionally, physically and financially crippling results. 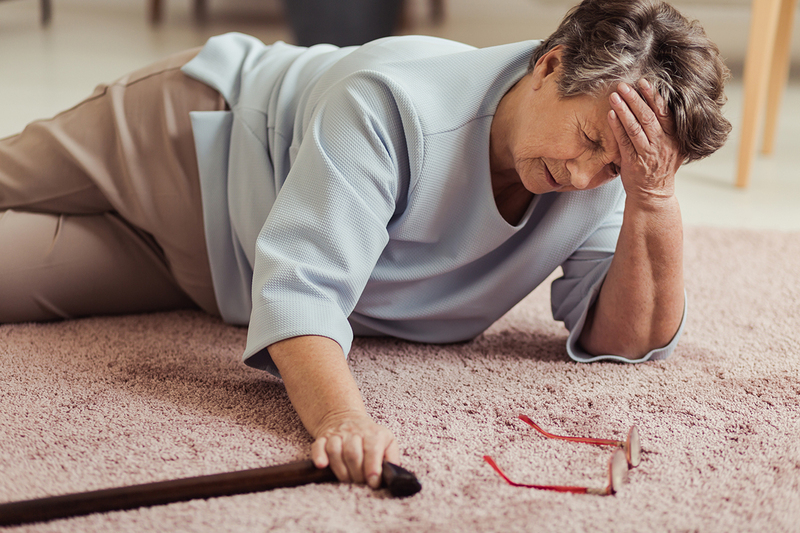 Recoverable damages in slip and fall cases may include lost wages and future earnings, pain and suffering, loss of enjoyment of life, inconvenience and payment for costs incurred for things such as medical bills and more. Our experienced attorneys will examine all of the evidence and advise you, from a legal perspective, how to proceed with your case. Questions about slip and fall or premises liability claims?